Dedicated full aircraft capacity based on your needs. 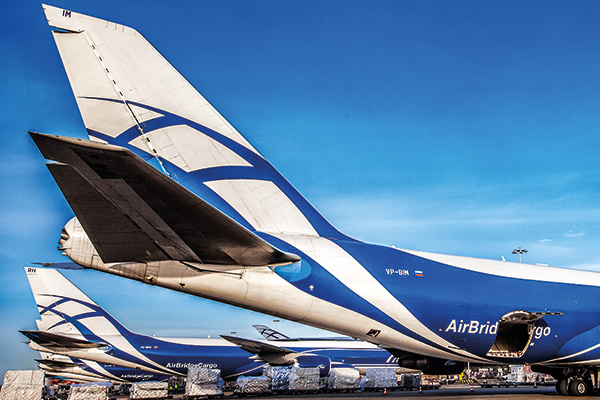 Meeting and exceeding the expectations of our customers is our number one goal, which is why ABC offers the possibility to charter Boeing 747 flights. We operate charters to any point of destination. There are hardly any limits when it comes to point of origin and point of destination, as well as our ability to organize charter flight. 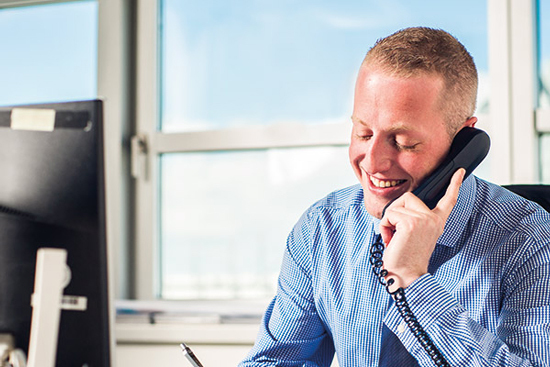 We are always happy to customize logistics solutions for you, simply contact your local ABC office for further information or send your request to our abc charter team. 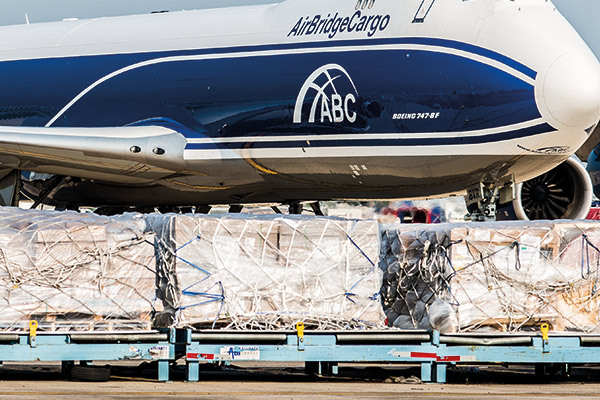 Being part of Volga-Dnepr Group ABC charter team has been privileged to inherit the best practices and expertise to guarantee charters are operated as smoothly and seamlessly as possible.